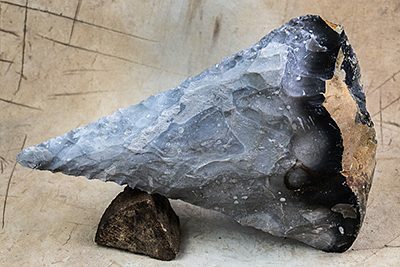 Bout Coupe Handaxe – This was the handaxe of the Neanderthal, often beautifully thinned and symmetrical. 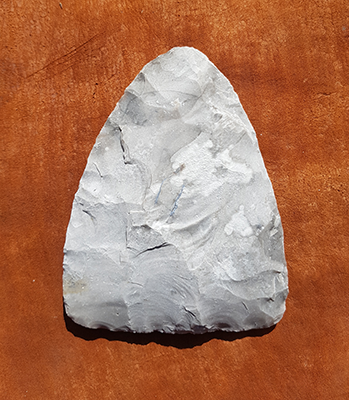 Edge analysis suggests it was a butcher’s knife like any other handaxe, but the purpose of the straightened base, if any, has resulted in many theories over the years. 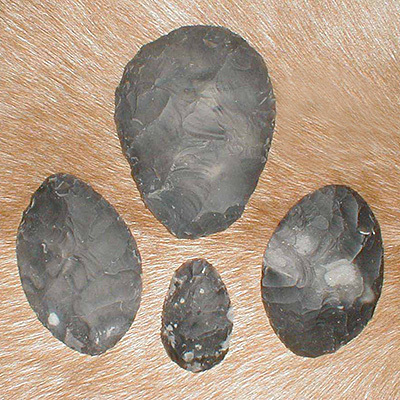 They are in any case an excellent example of Neanderthal knapping skills. 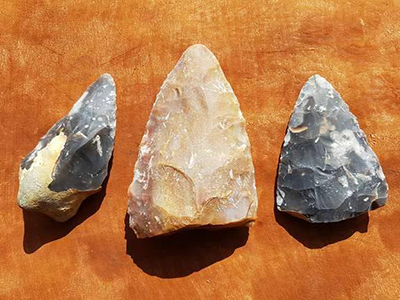 Be the first to review “Bout Coupe handaxe (Neanderthal)” Click here to cancel reply.